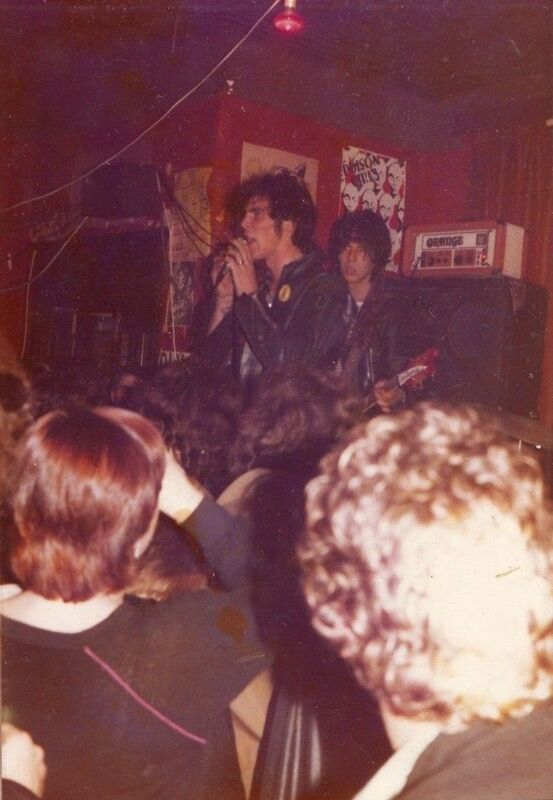 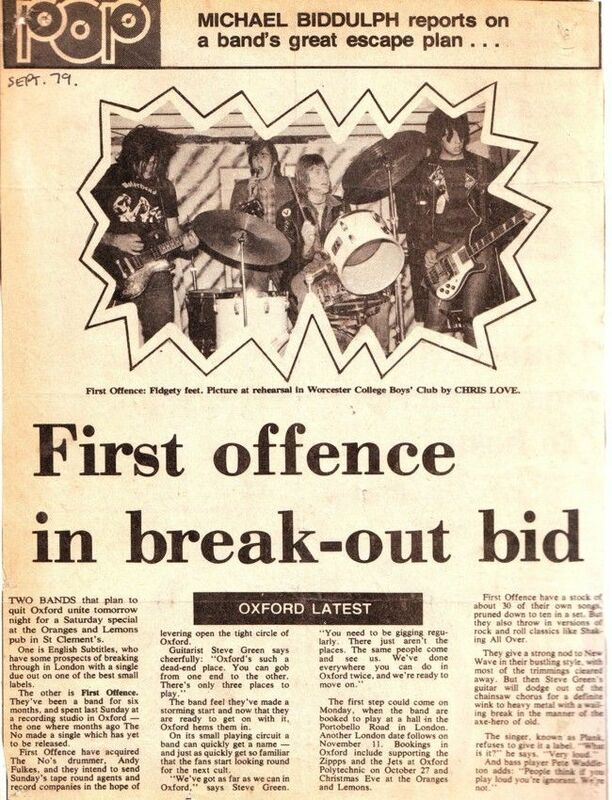 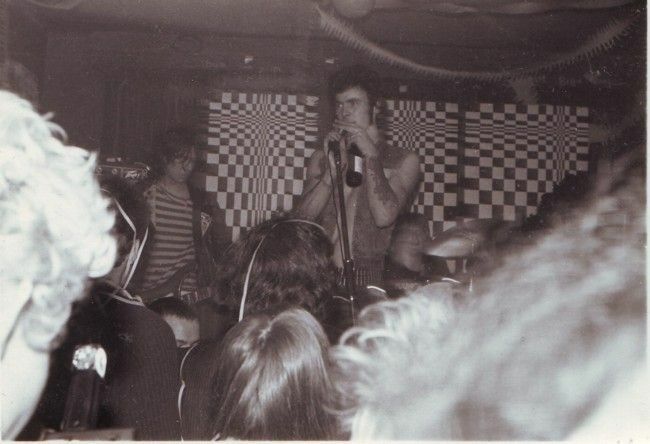 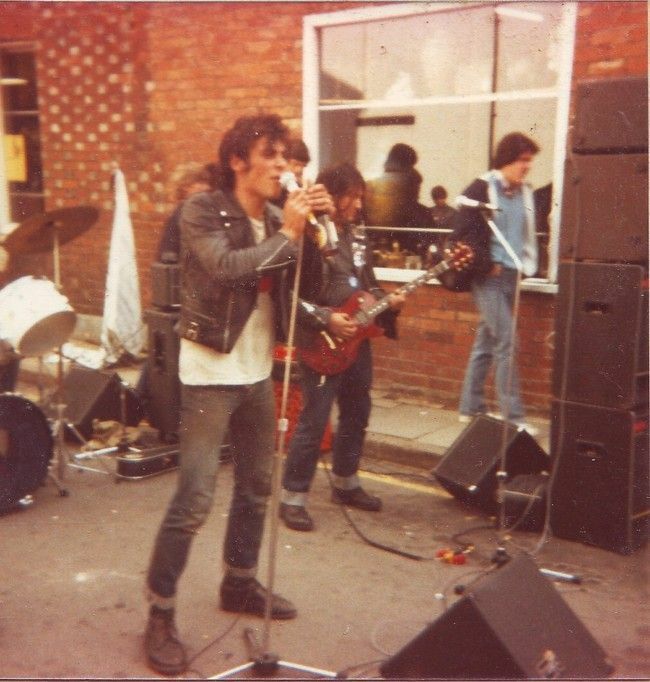 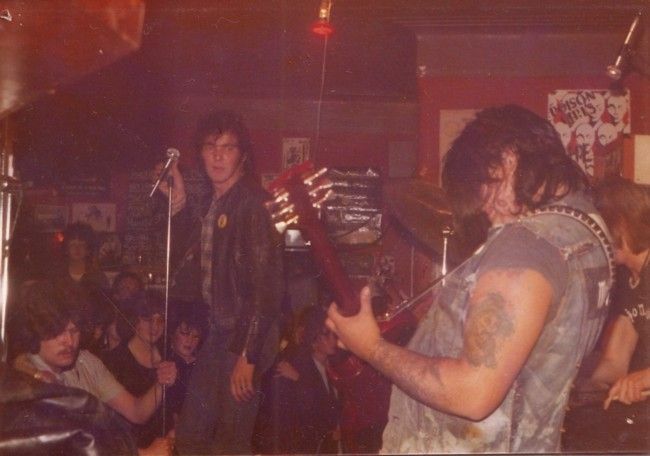 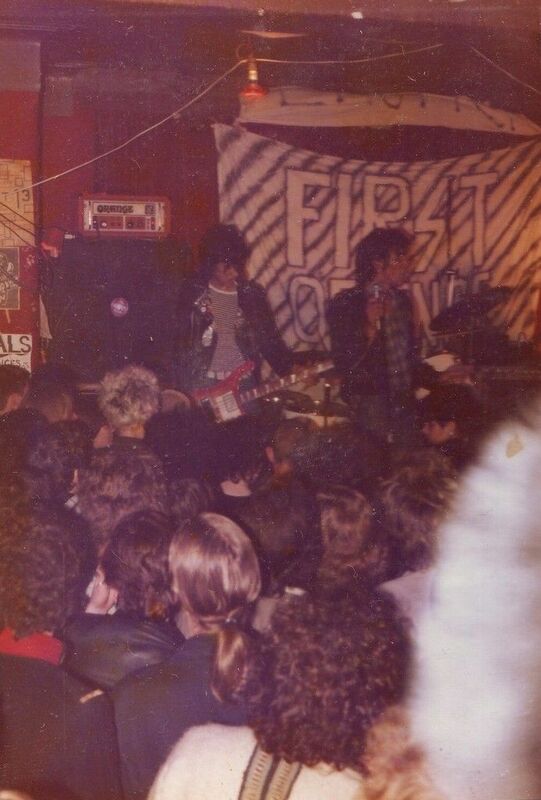 Back in 1979, pre-Play Dead, both Pete & Steve played in Oxford punk band 'First Offence'. 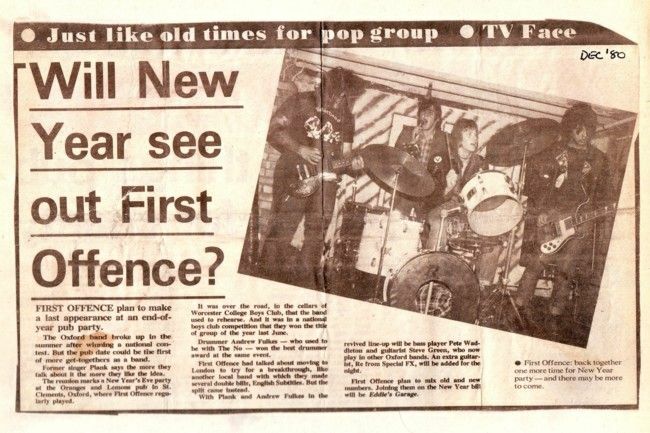 The band never landed a record deal and were pretty short lived (spring '79 to summer 1980) but seem to be fondly remembered by Oxford citizens of a certain age bracket. 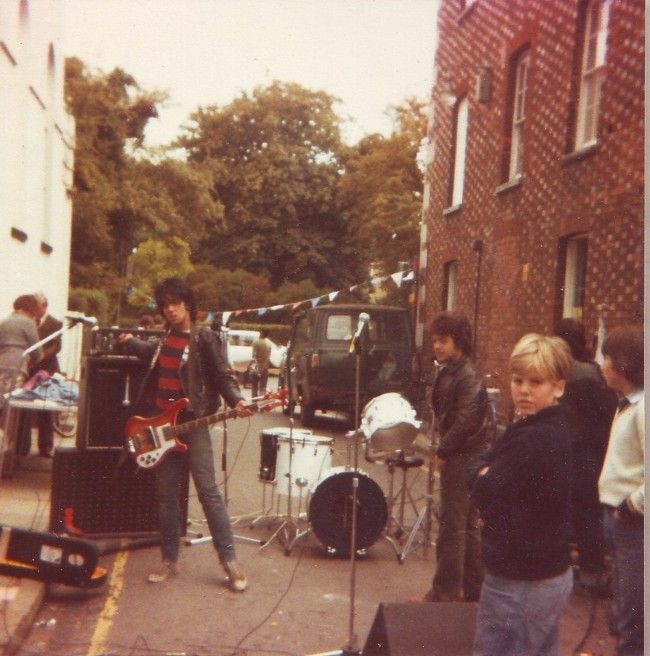 They did, however, record a demo tape during their brief career. 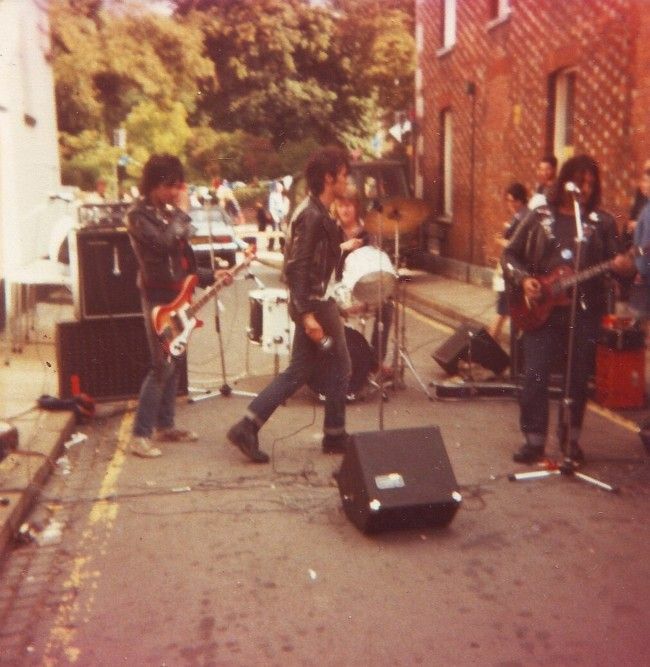 A copy can be downloaded from the Audio page here- http://www.companyofjustice.com/audio (at the bottom of the page under 'Other Audio'). 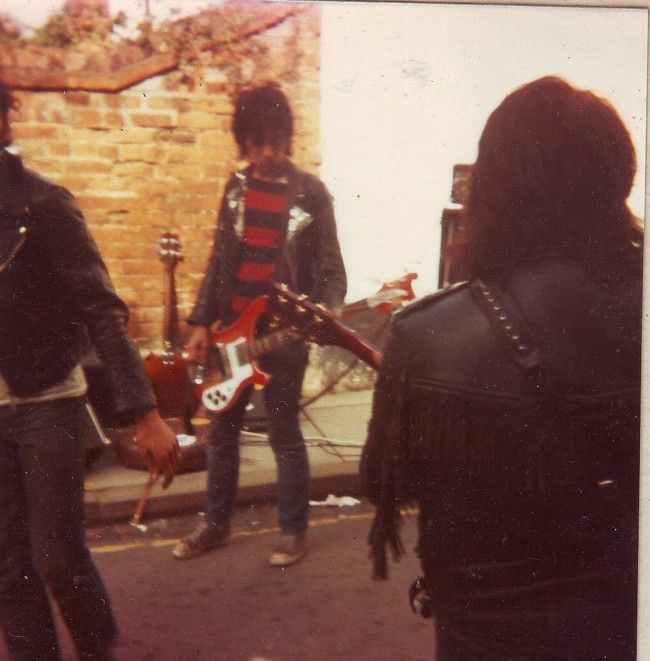 Here's the pics, provided and scanned by a friend from Oxford. 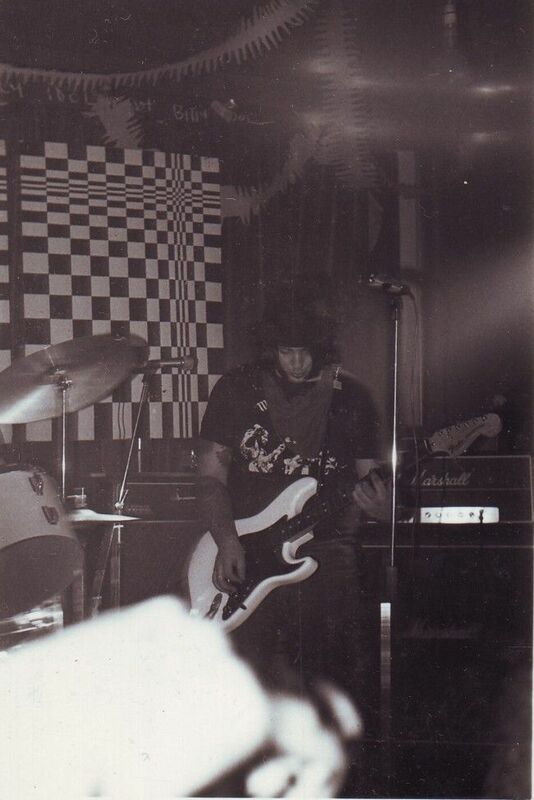 Many thanks to him for allowing us to share these. 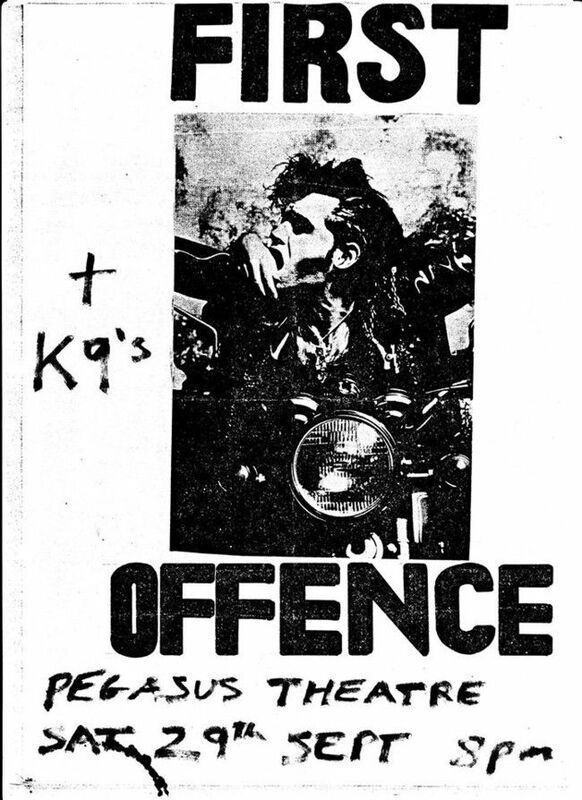 Original First Offence flyer. 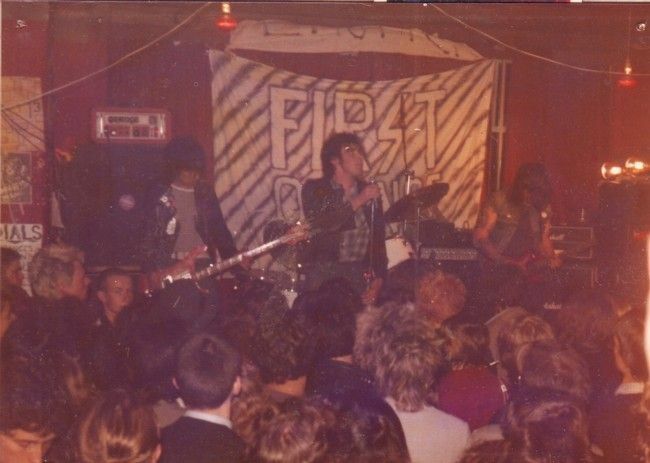 Many thanks to Michael Weir for submitting it.